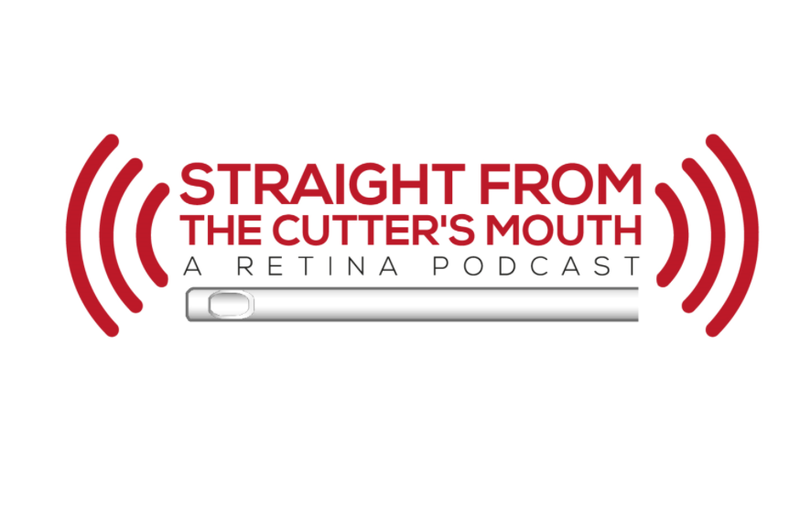 I was honored to be invited back again as a guest on the Straight From the Cutter's Mouth Podcast this week. This time, host Dr. Jay Sridhar and I discussed one of my favorite subjects: inherited macular dystrophies. It's a succinct review covering the clinical essentials of conditions like Stargardt disease, Best disease, and pattern dystrophy. I had the great honor of being invited on the "Straight From the Cutter's Mouth" podcast this past week. The host, Dr. Jayanth Sridhar MD, is a friend and colleague whom I met while we were both interviewing for ophthalmology residency positions. We talked, among other things, about taking care of patients with inherited eye diseases like retinitis pigmentosa and Stargardt disease, as well as strabismus in patients with history of scleral buckle surgery to correct a retinal detachment. We had a great discussion, and I hope you like it! The episode can be found here, and you can subscribe to the podcast on iTunes here.